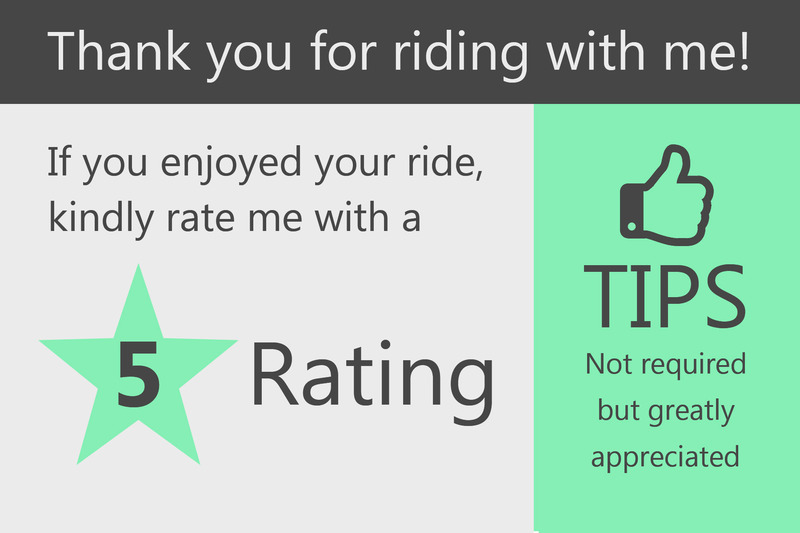 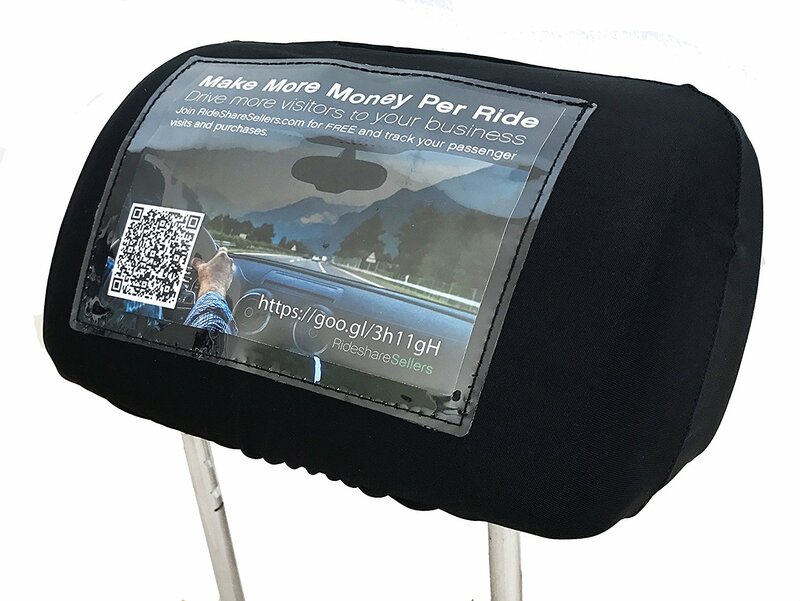 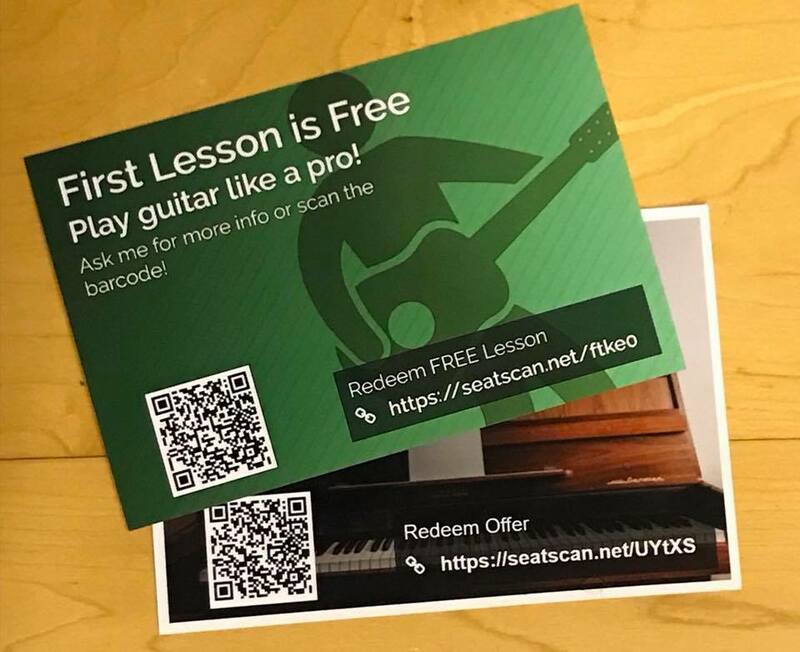 We are thrilled to announce free prints for all Rideshare Sellers headrest cover owners! 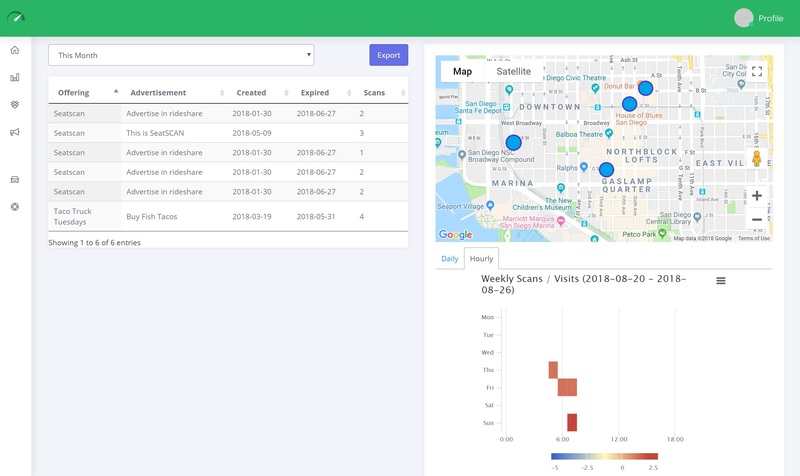 We are putting the finishing touches on an overhauled design, user experience, and embedded help. 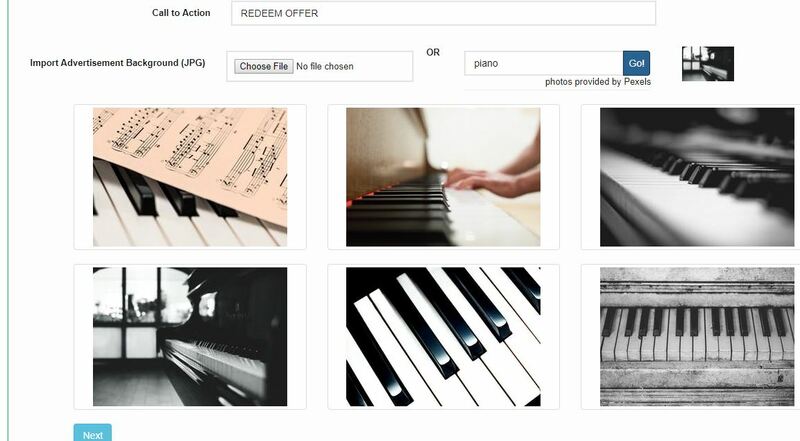 Here is what you can expect as we roll out new features over the next month.